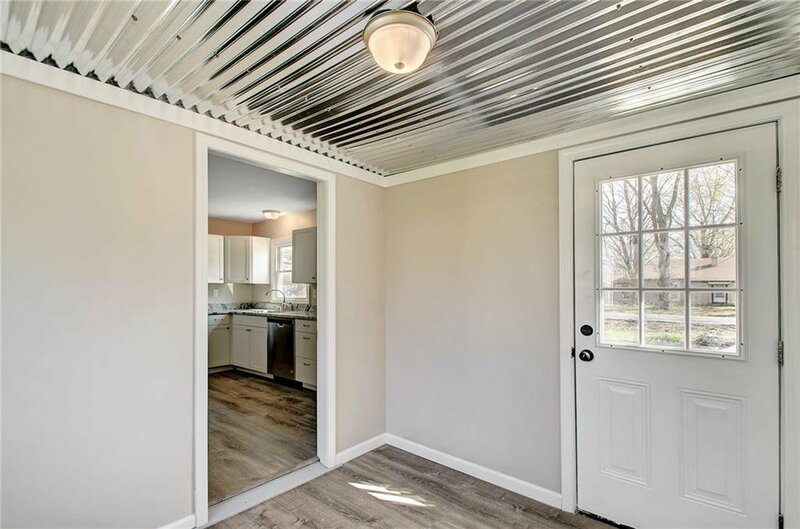 Nearly new inside and out. 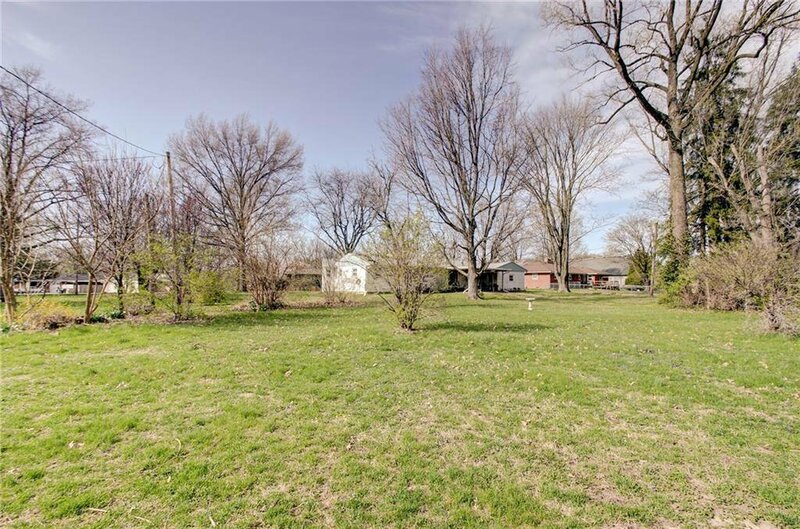 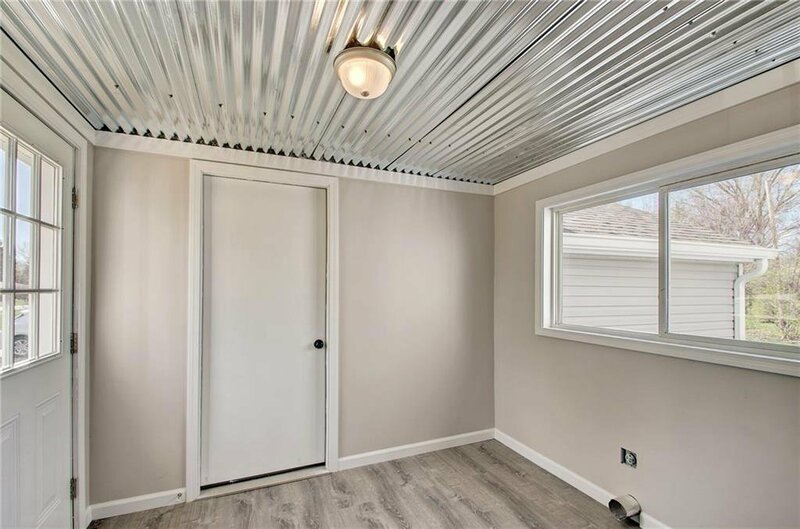 This cute 2 bed 1 bath bungalow on a beautiful street in Greenwood will not disappoint. 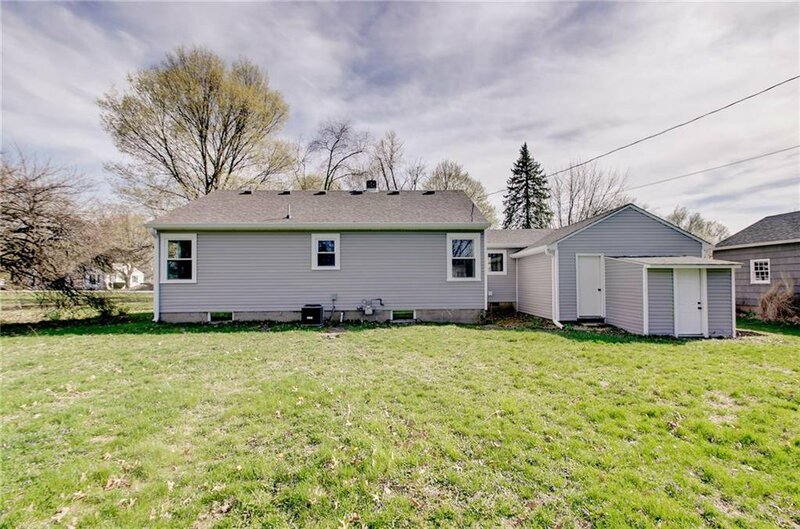 Completely new maintenance free exterior including, siding, windows, roof, soffit, facia and gutters. 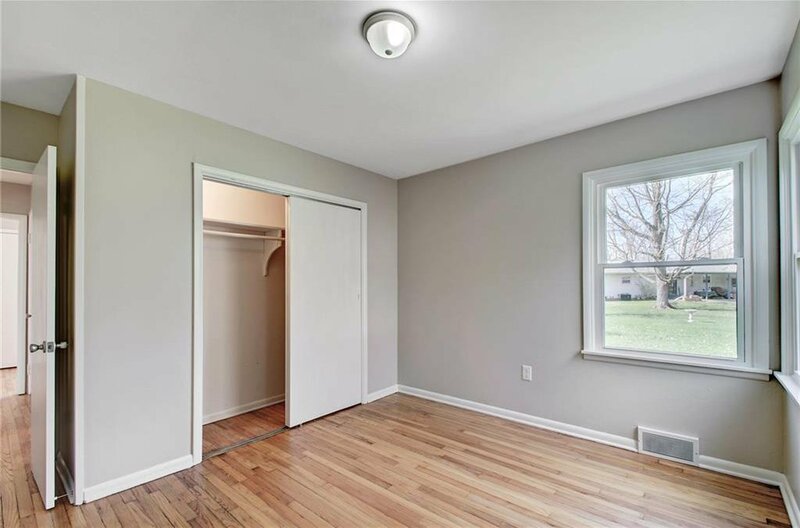 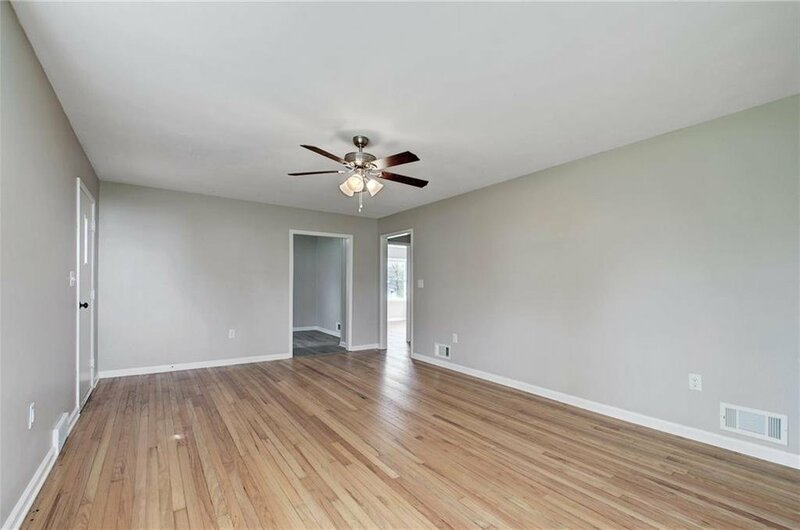 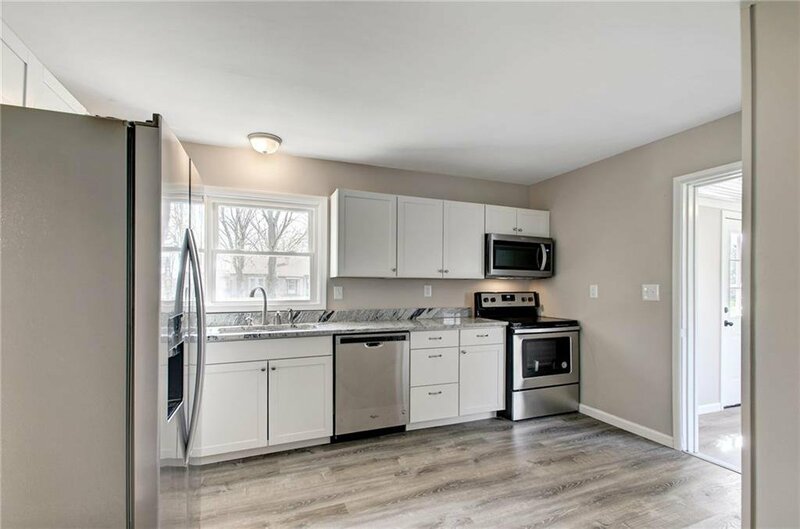 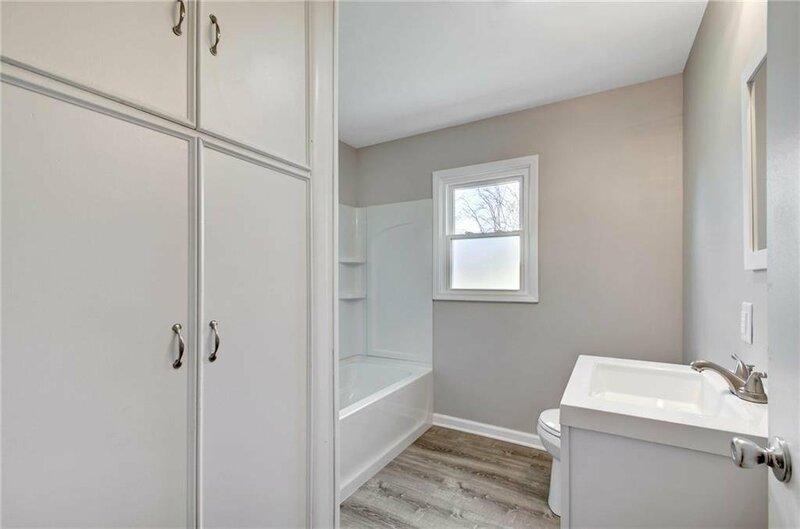 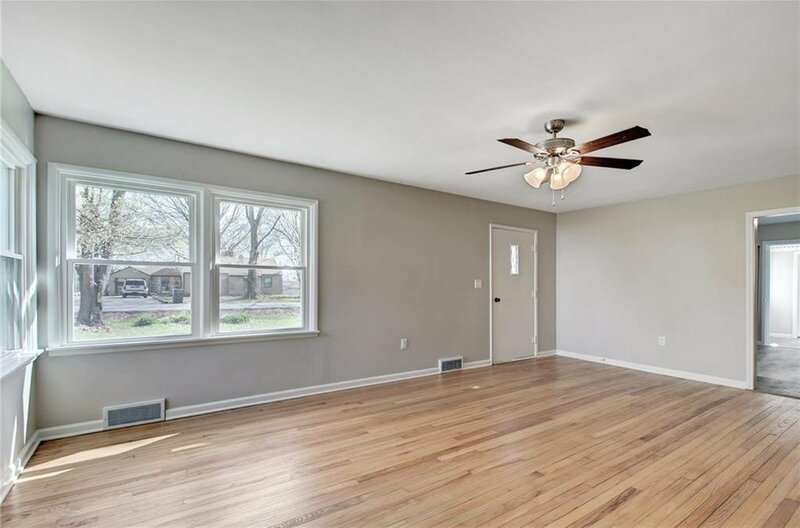 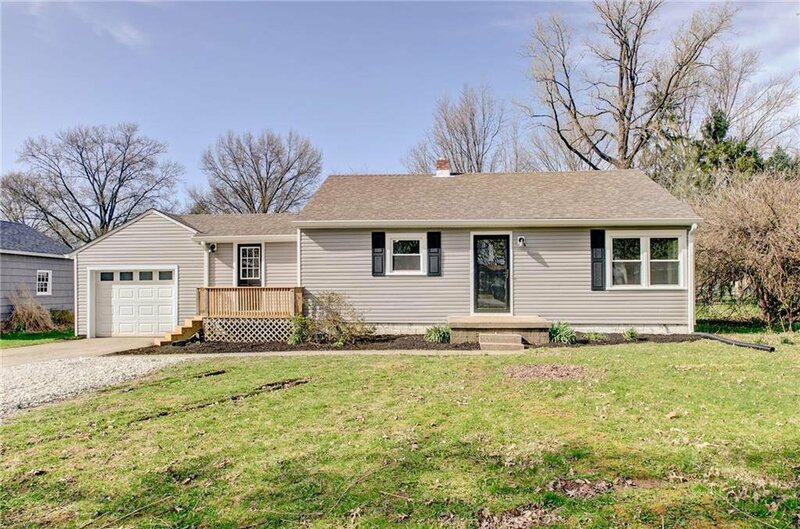 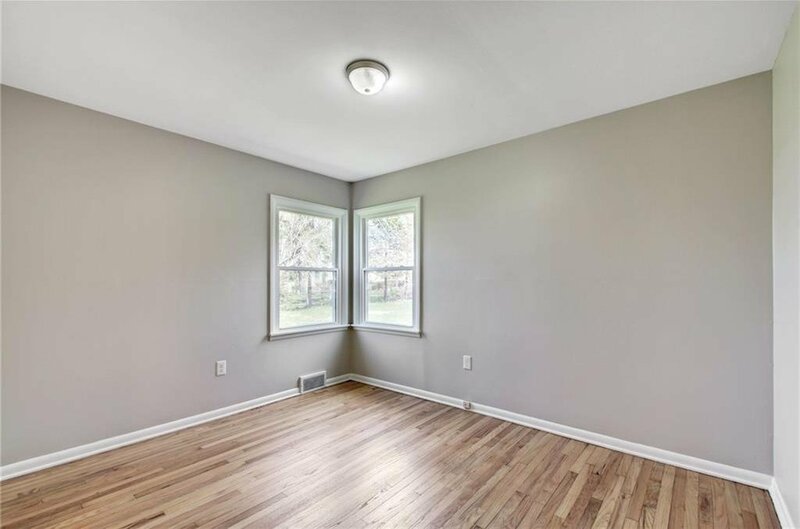 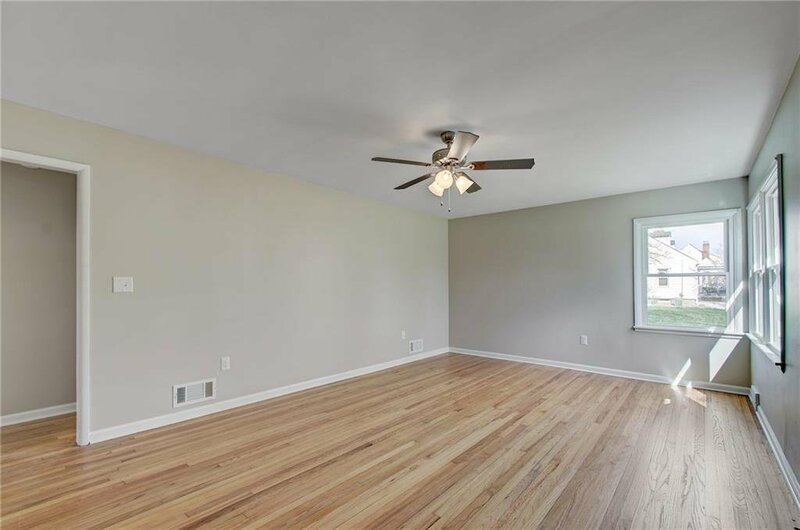 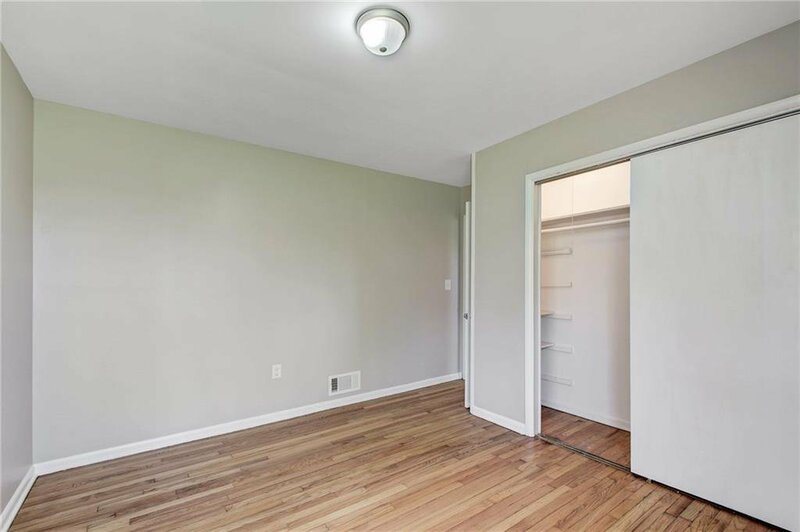 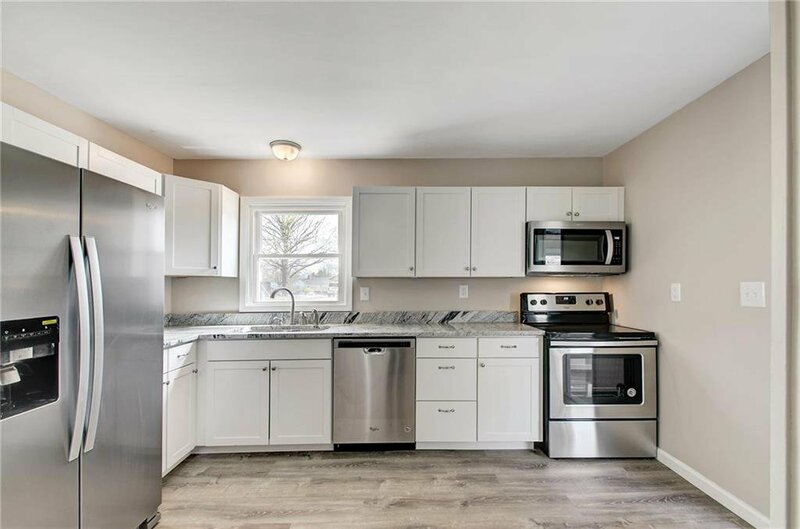 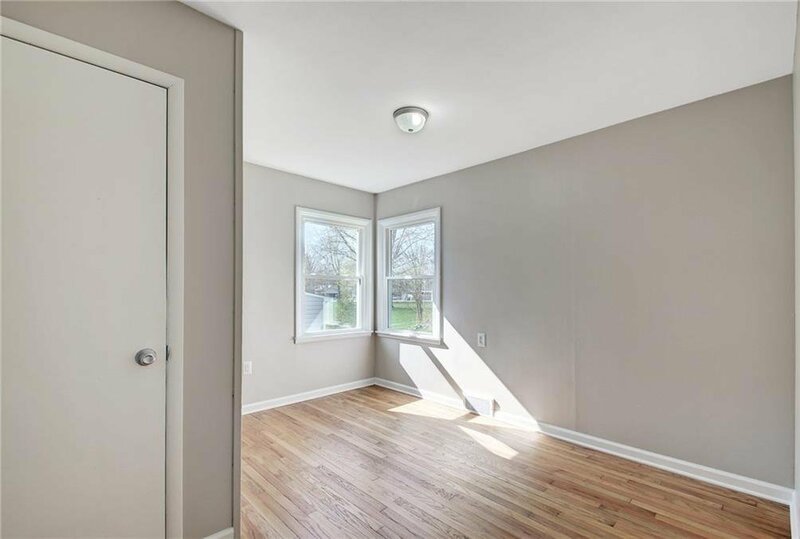 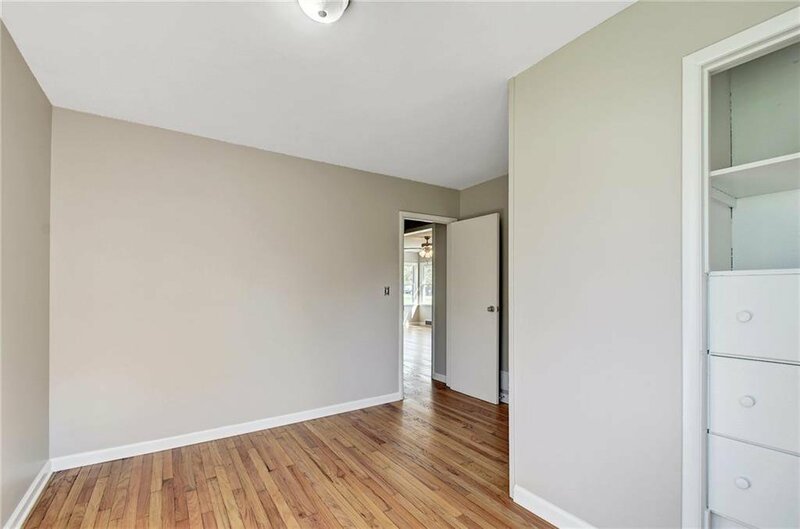 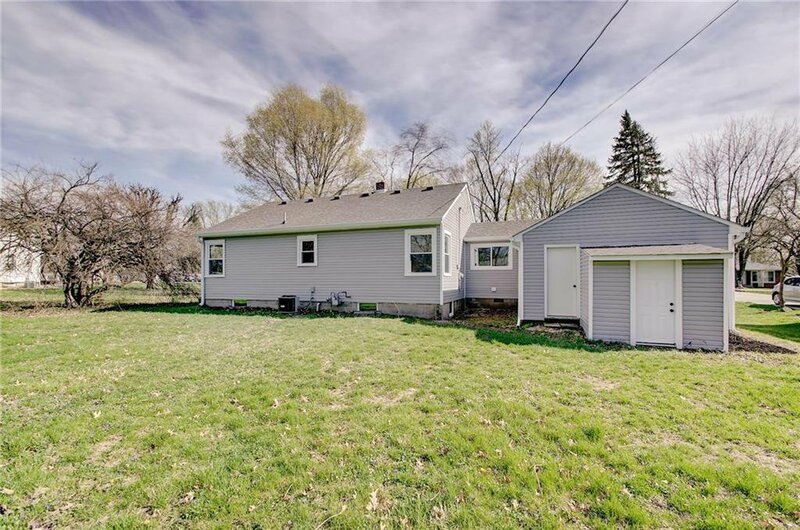 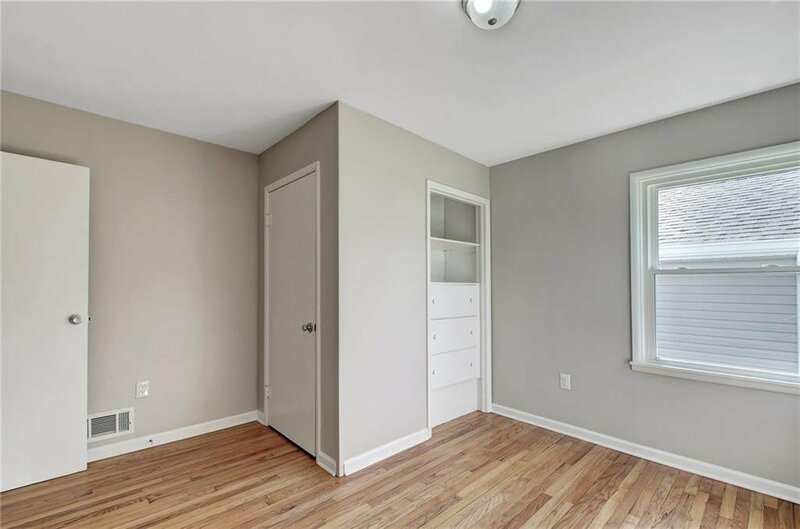 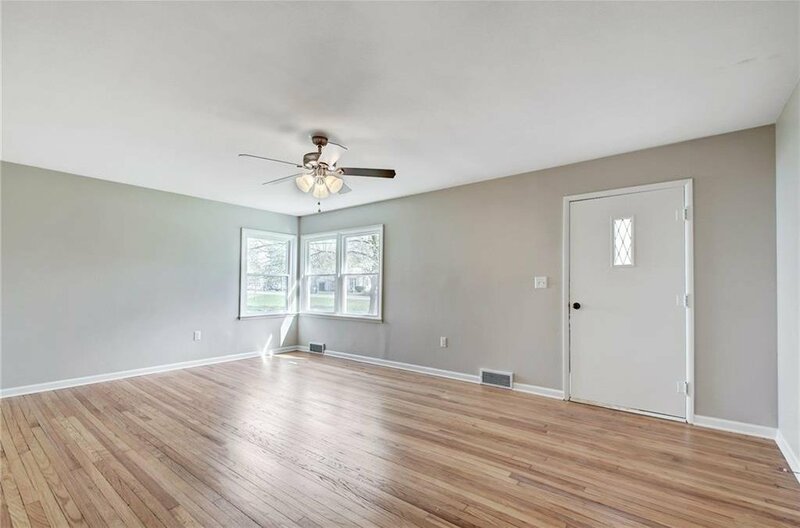 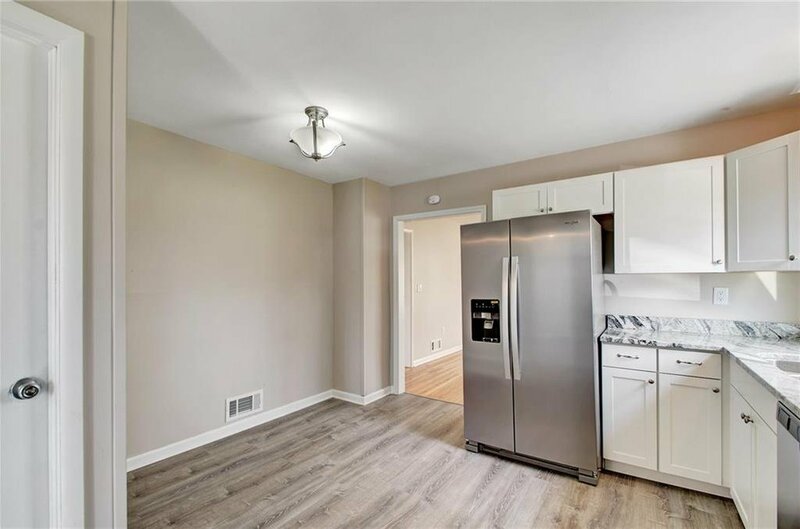 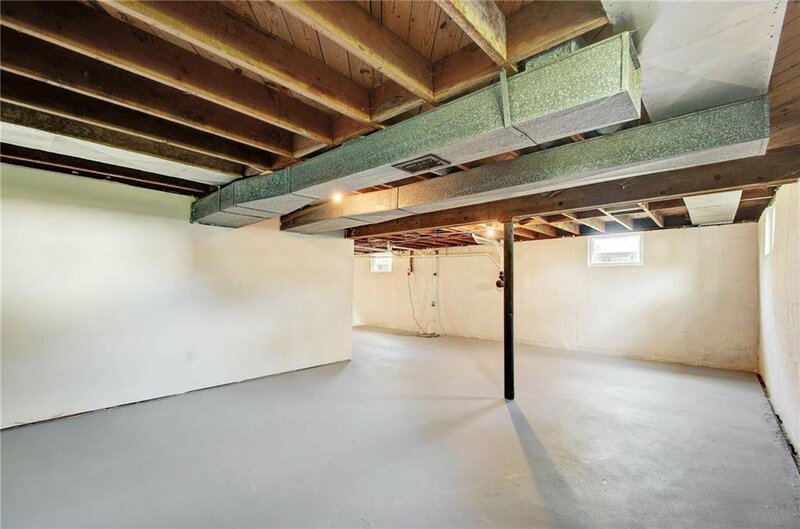 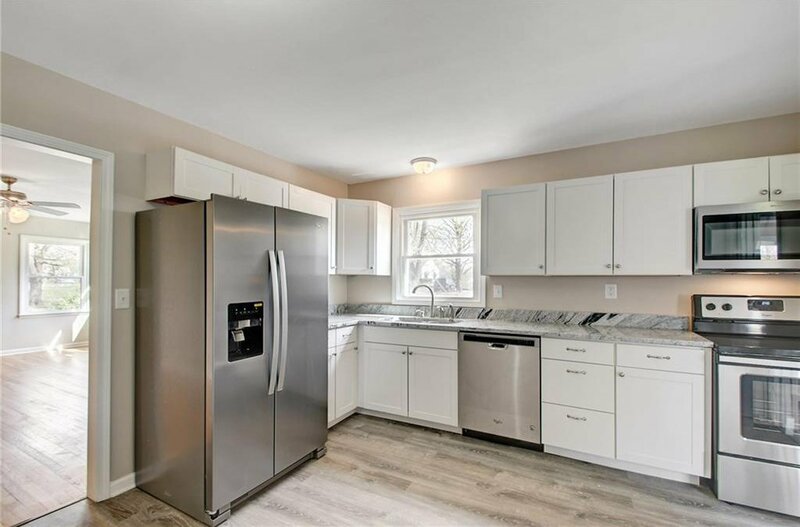 Completely new interior including new kitchen cabinets, granite countertops, new appliances, new HVAC, fresh paint, new bathroom, new flooring and beautiful refinished hardwood floors. 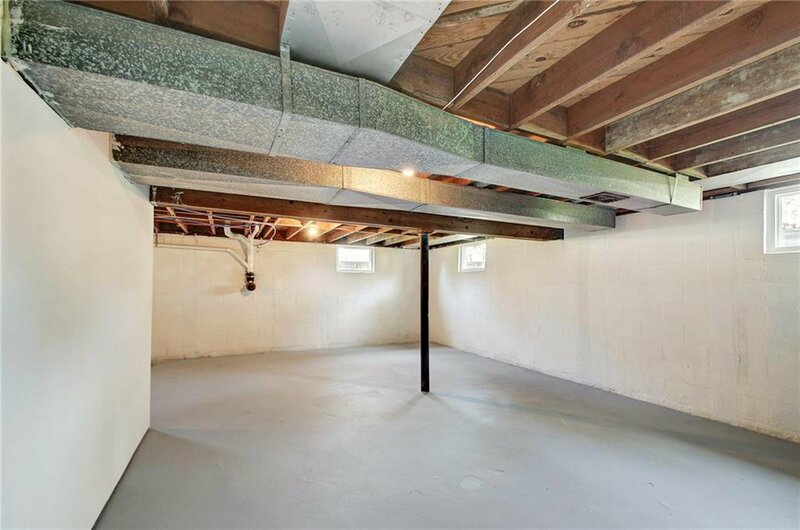 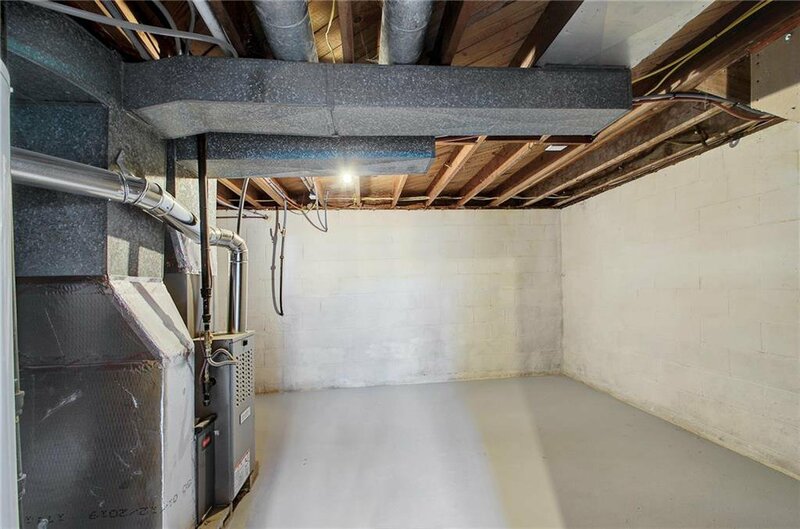 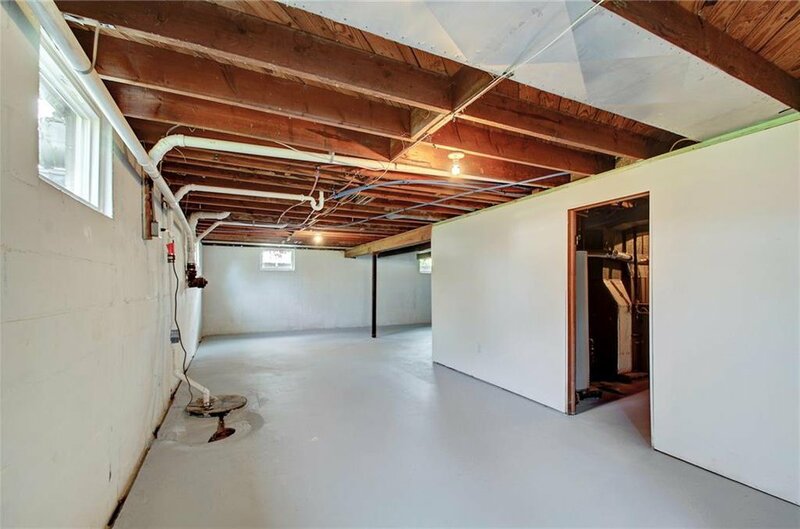 Main floor laundry room and extra storage room on back side of the garage.